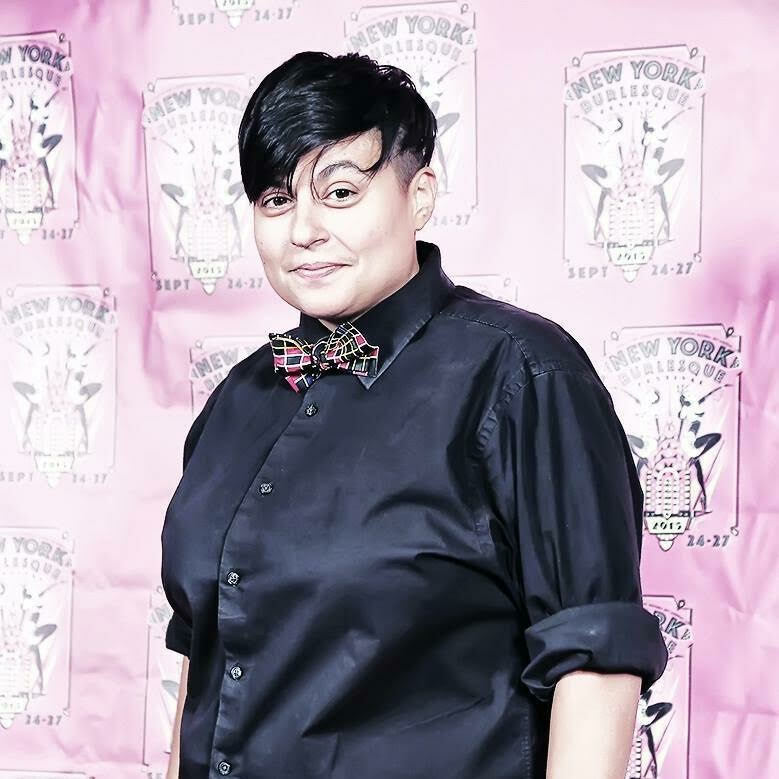 Frances Ines Rodriguez is a first generation Filipino-Cuban American. She moved to nyc 11 years ago to pursue work in the performing arts. She’s also a singer songwriter and plays with her band, Franky an the MoMos all over Brooklyn and the city. She loves lechon.